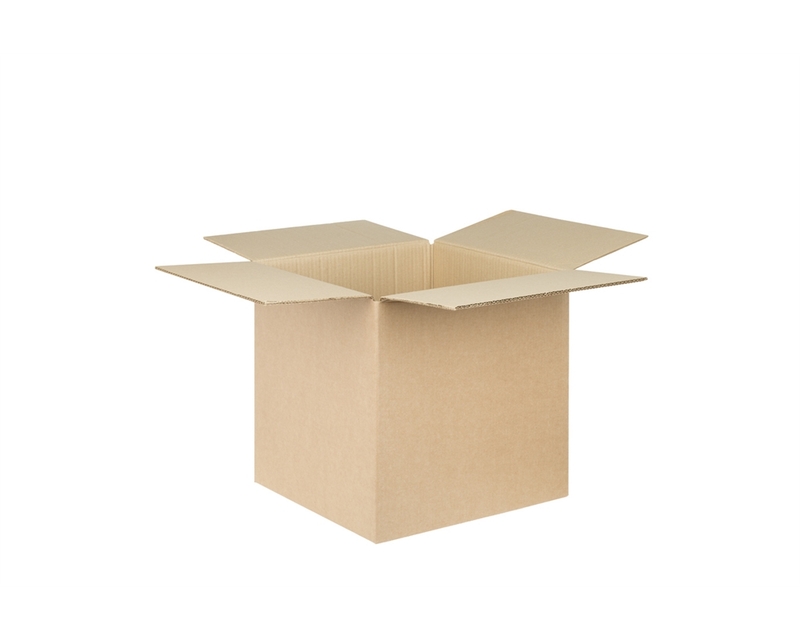 •	The most versatile and cost-effective packaging solution for a recommended maximum weight up to 20 Kg. 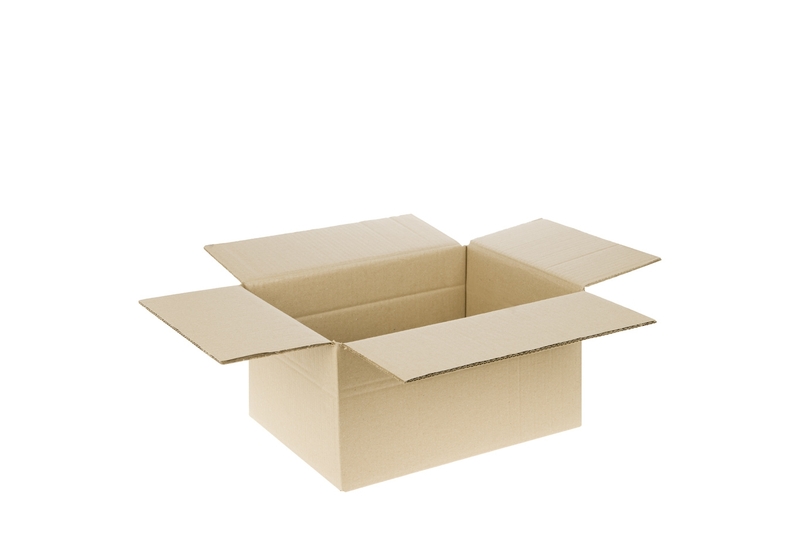 Our double wall cardboard boxes are a versatile and reliable shipping solution. 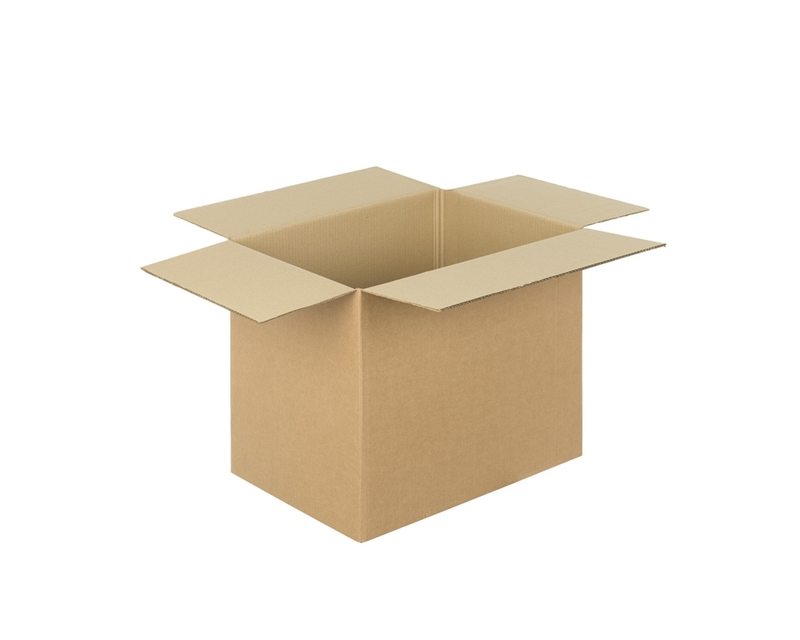 The double flutes provide extra-cushioning to help protect your fragile objects from shocks and allowing you to ship heavier items. 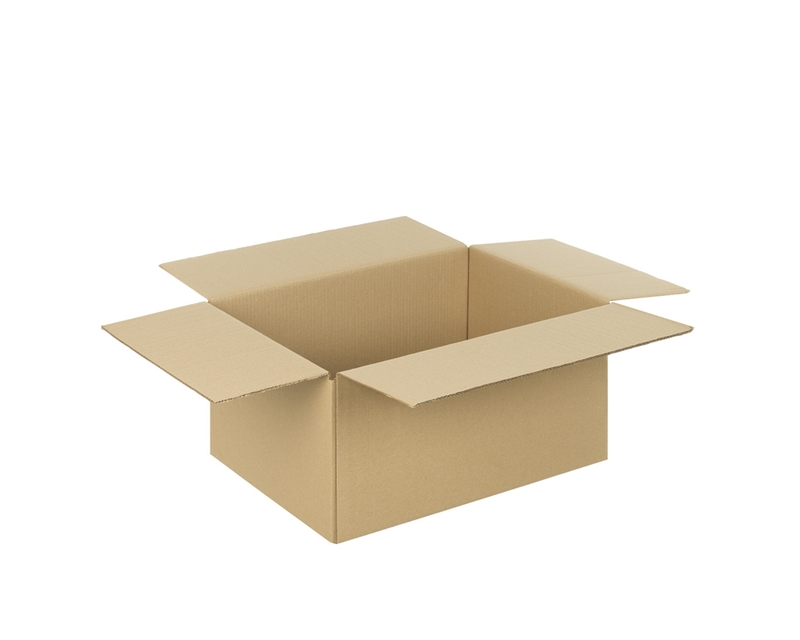 Choose from our wide range of size options and find the right double wall cardboard box for your products. 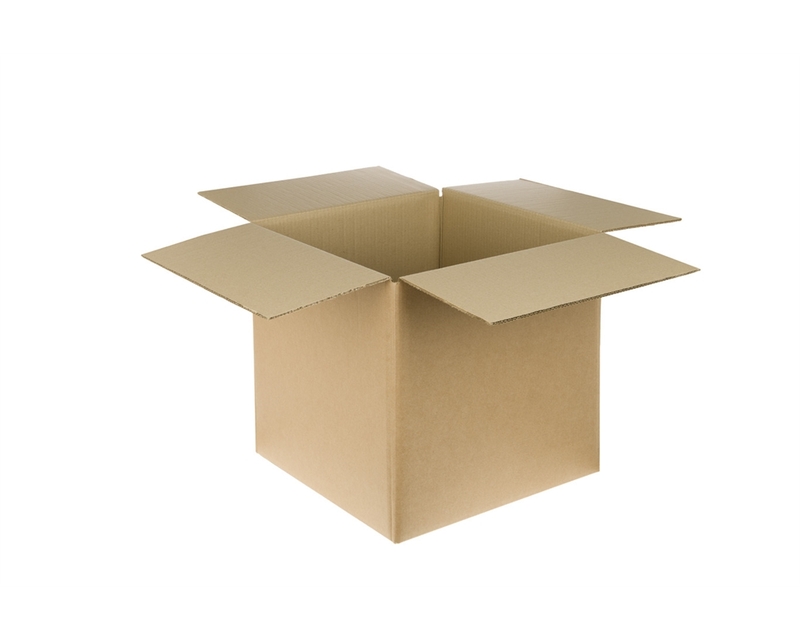 Heavy or fragile items need extra protection during shipping to make sure they reach their destination in pristine condition. 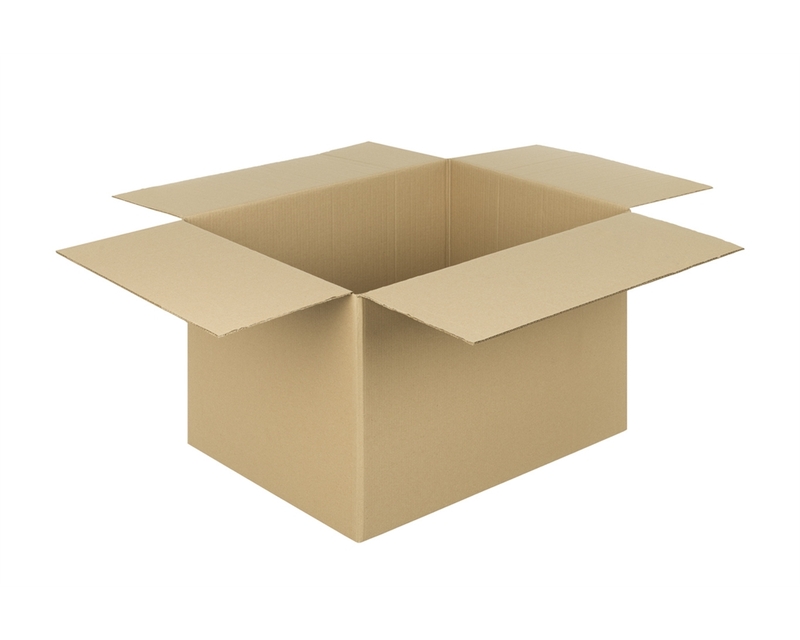 Our double wall cardboard boxes are durable and versatile, offering more cushioning than single wall boxes. 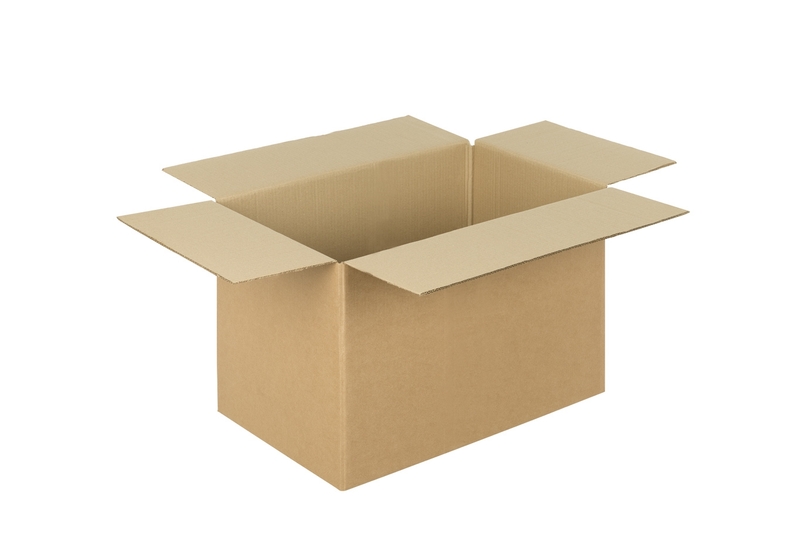 Boxes are designed to shield products against drops, shakes and – most importantly – side impacts while moving on conveyor belts. 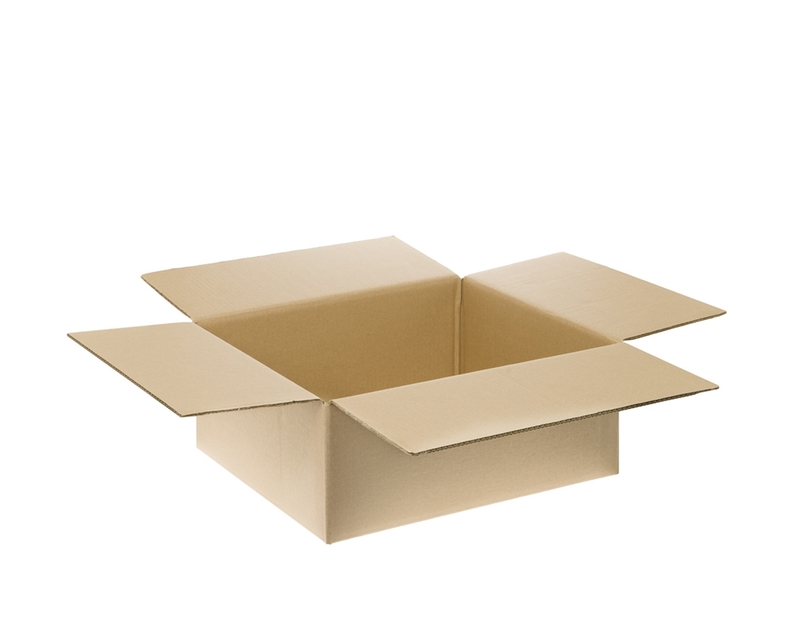 DS Smith’s double wall boxes feature two layers of resilient cardboard fluting, each wall with a thickness of 5 mm. 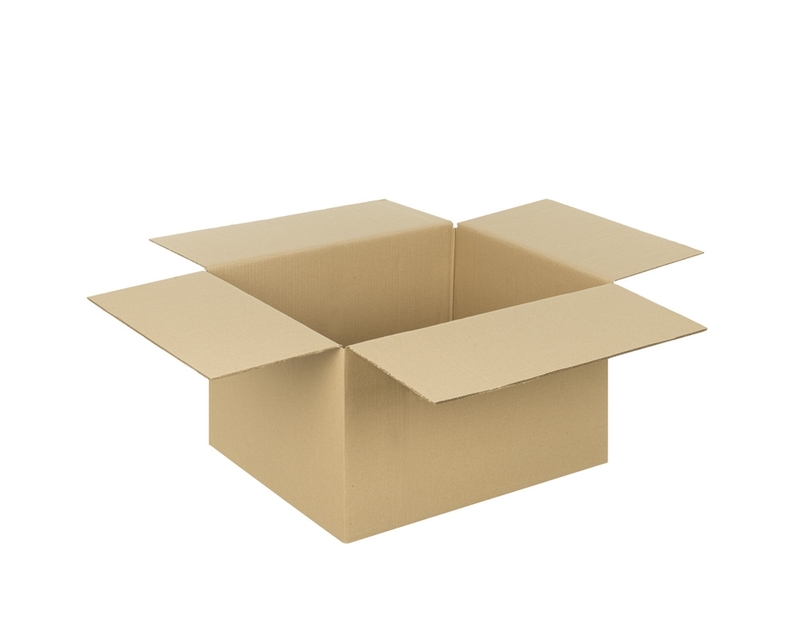 Choose from our wide range of sizes, and find the right double wall cardboard box for your products. 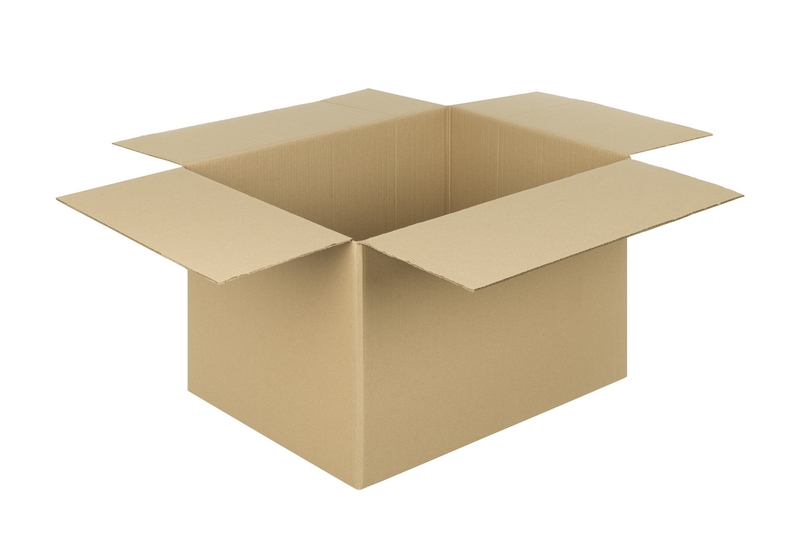 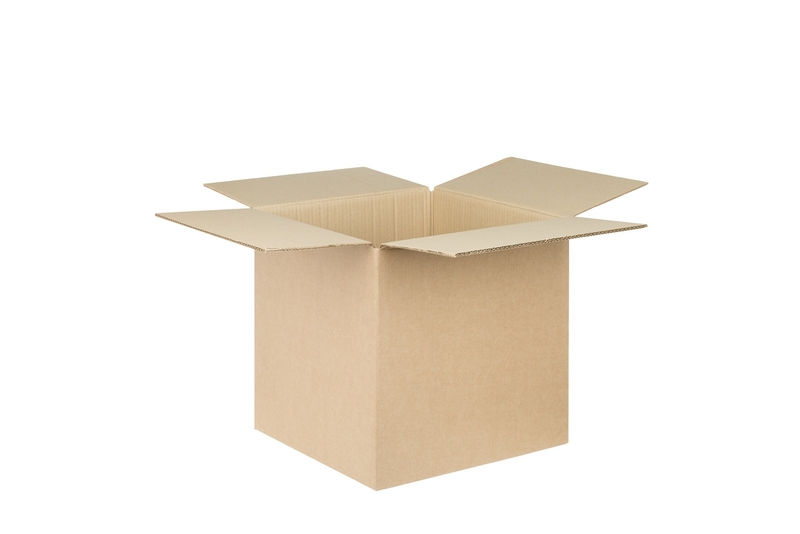 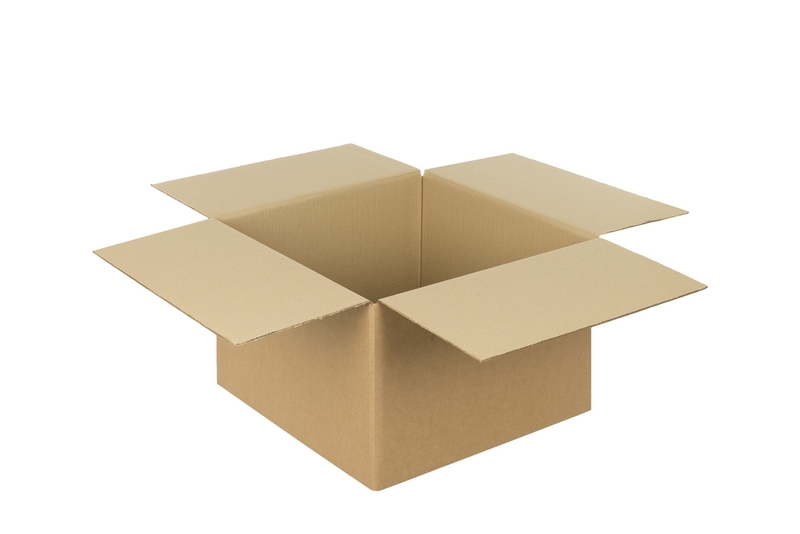 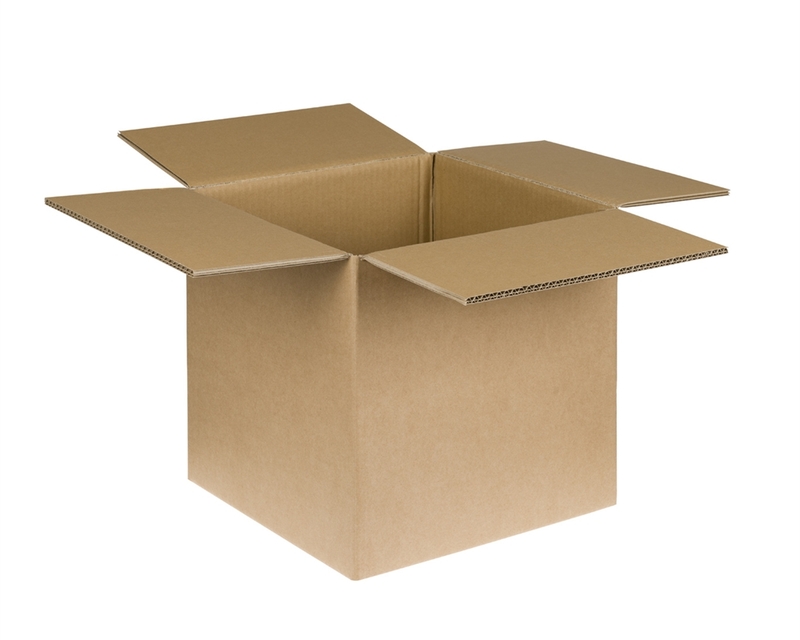 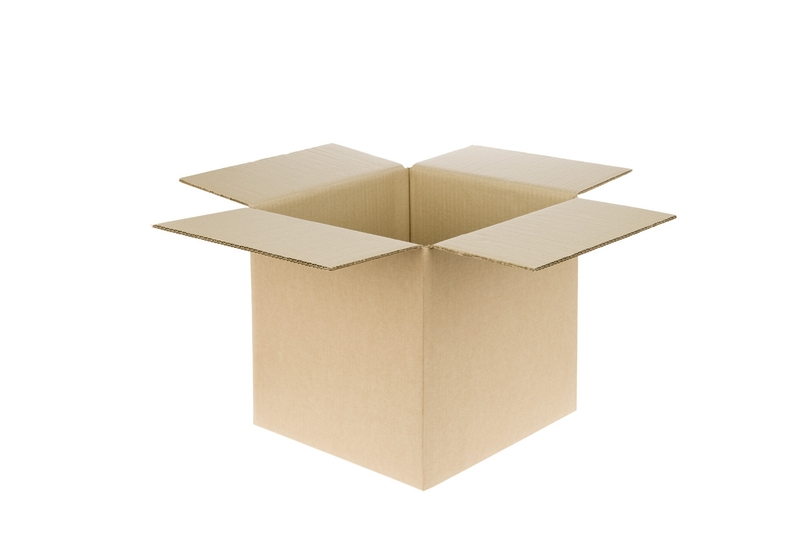 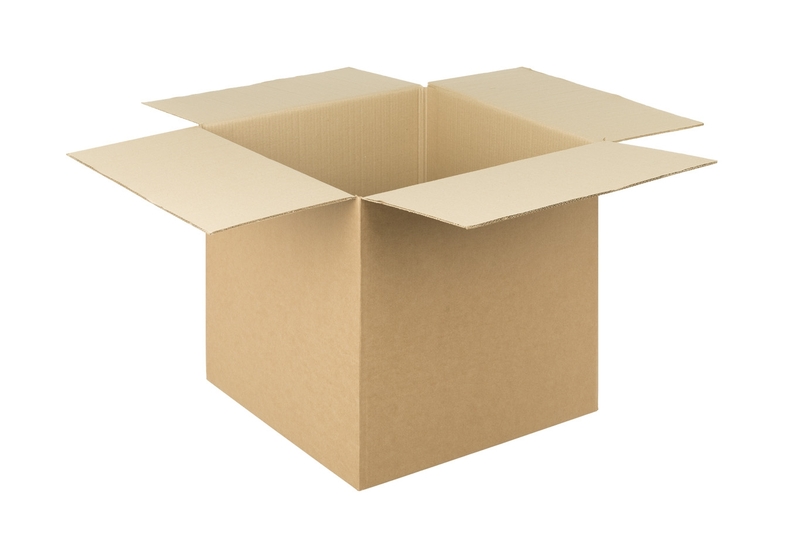 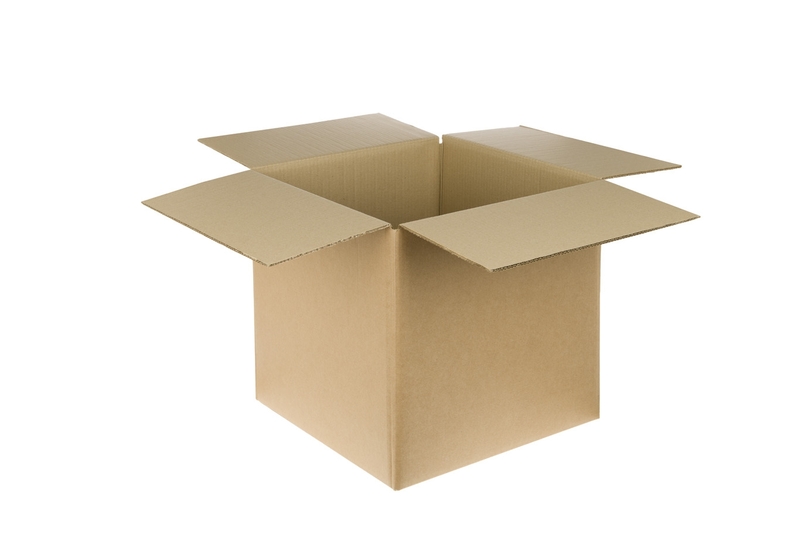 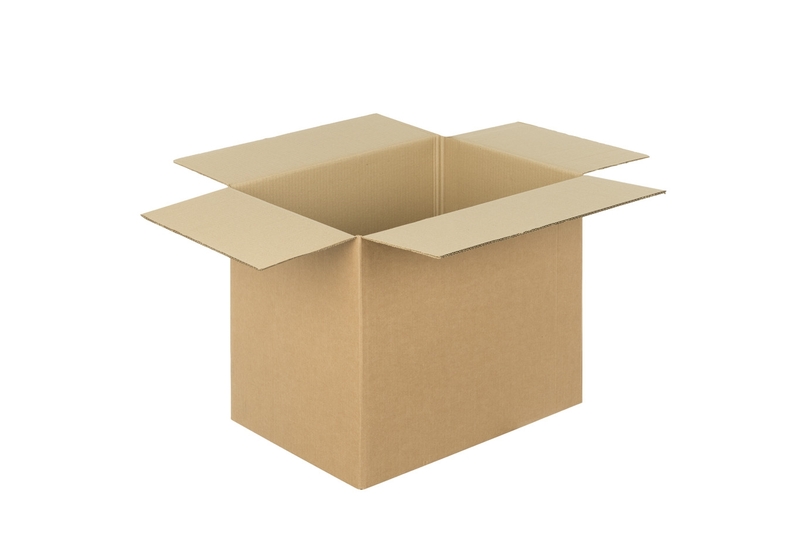 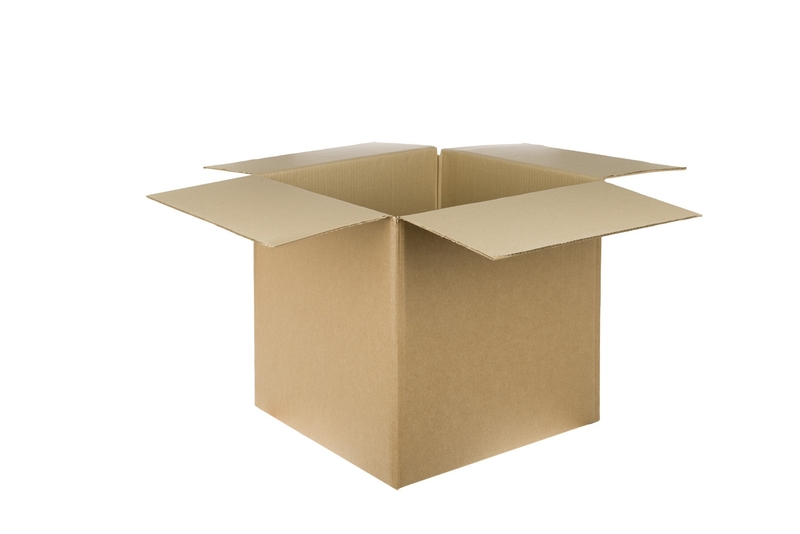 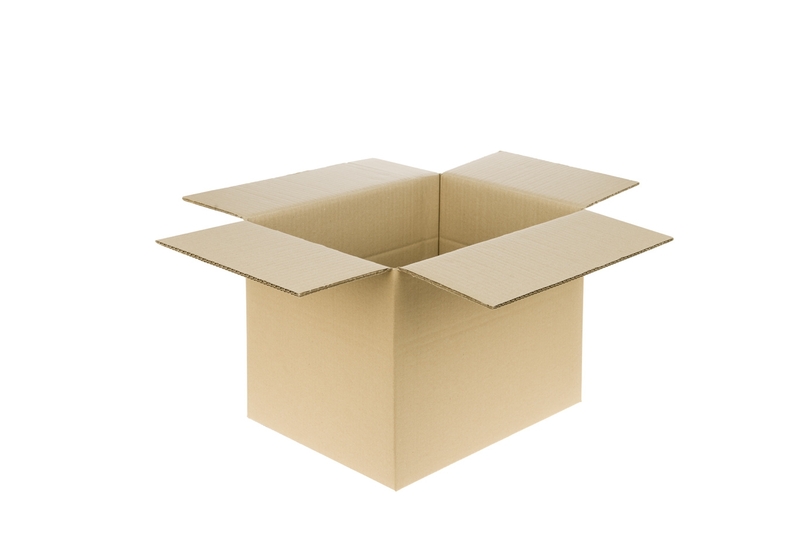 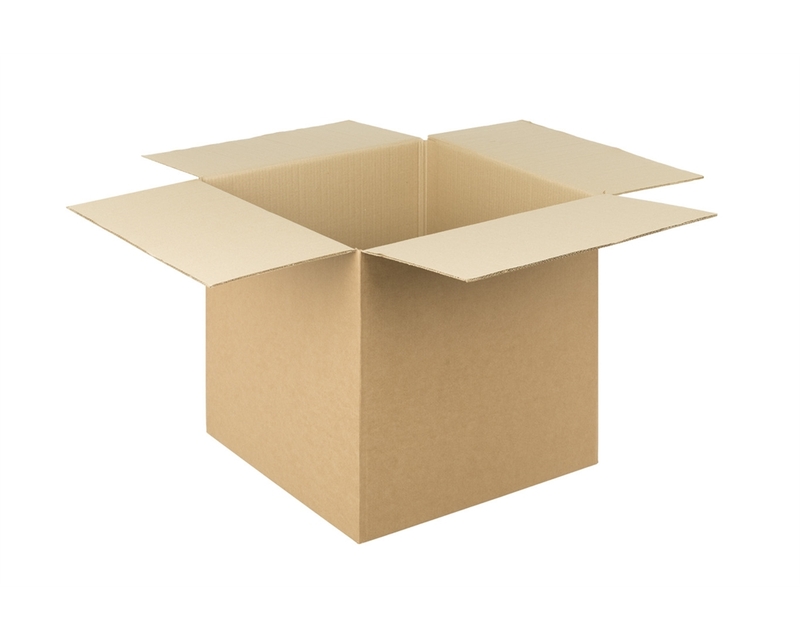 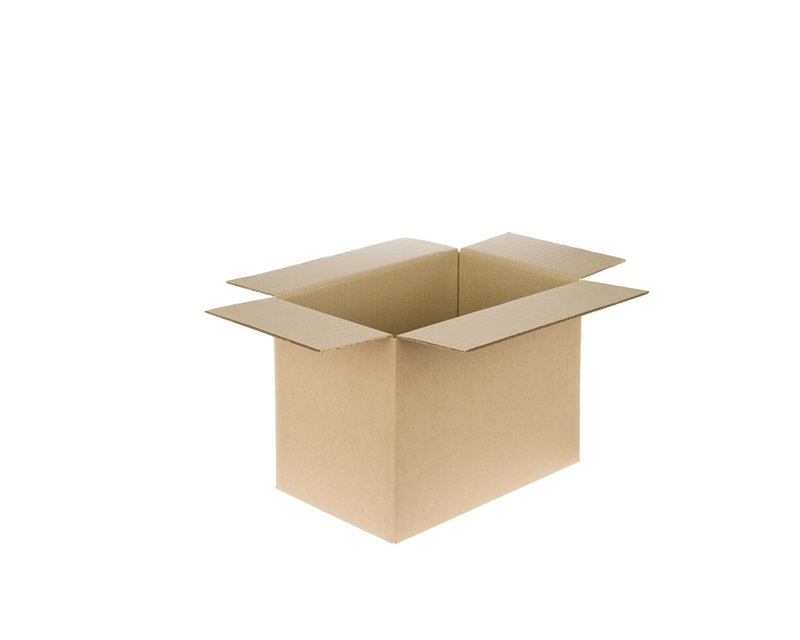 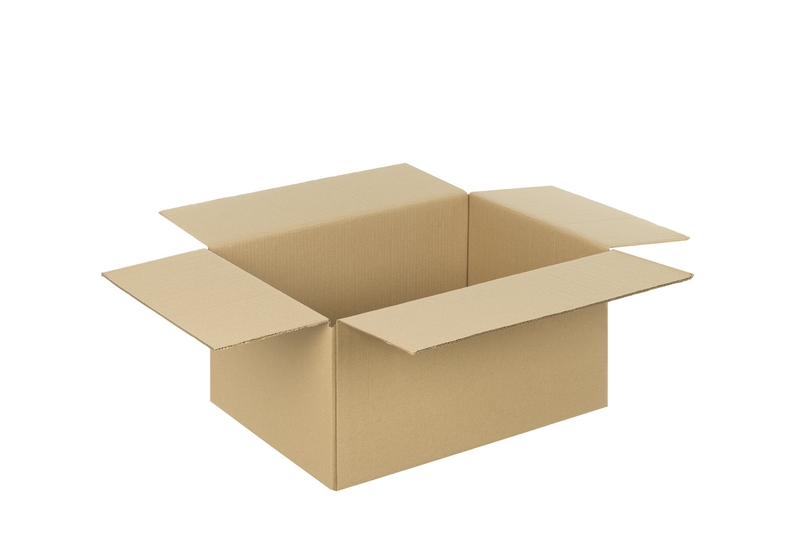 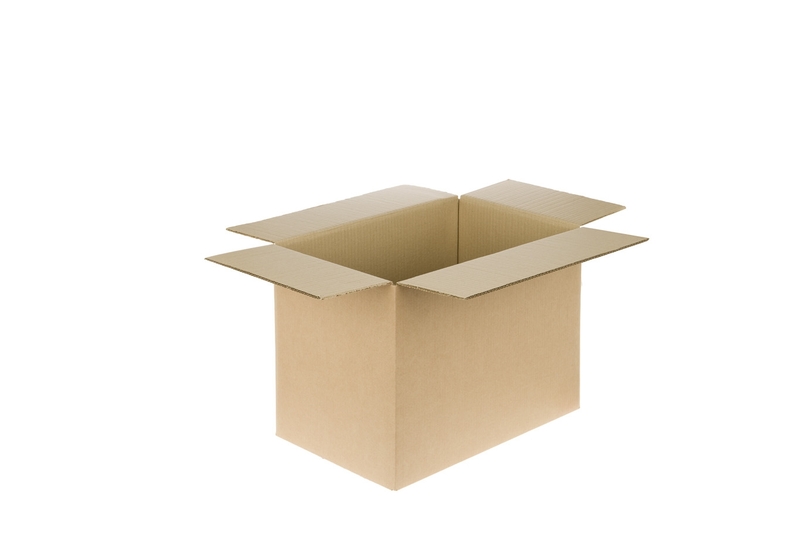 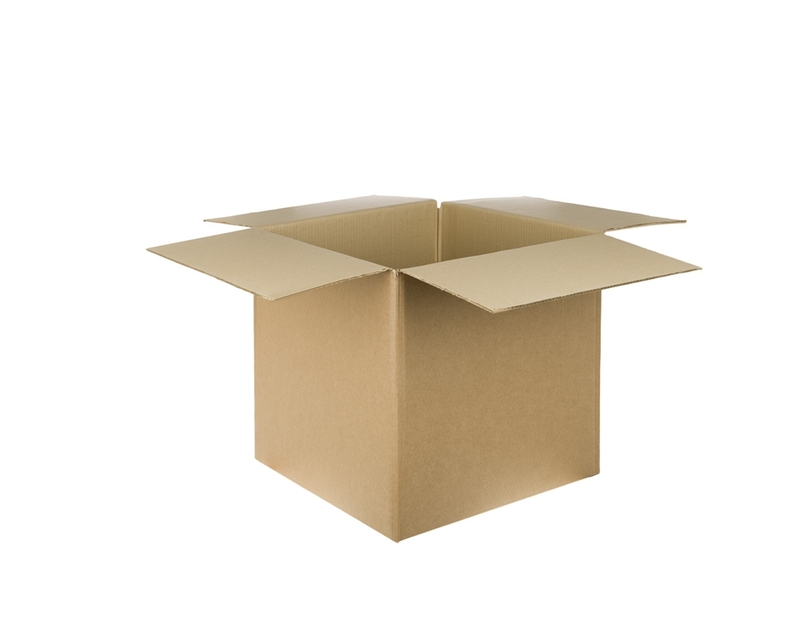 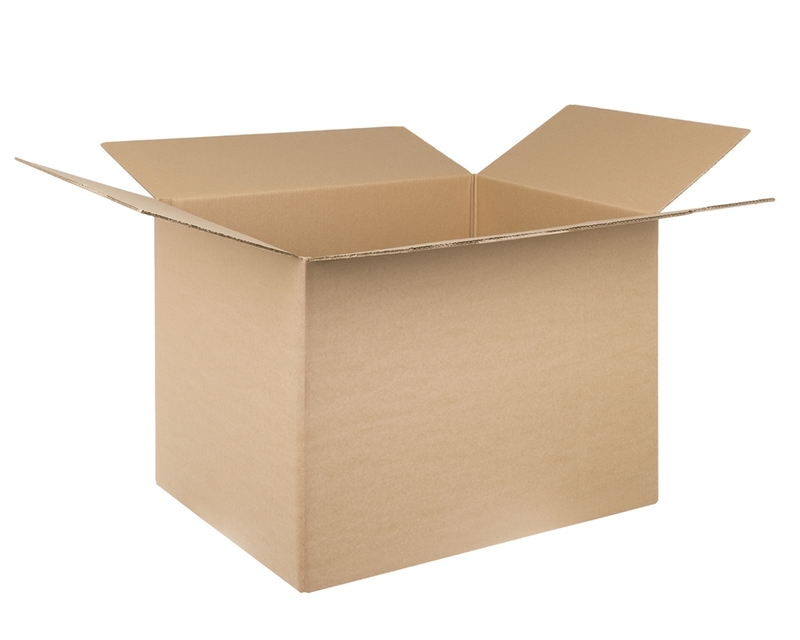 Ideal for heavy loads or delicate products: Double wall cardboard boxes can support a weight of up to 20 Kg, depending on the type of product being shipped, and the void fill used. 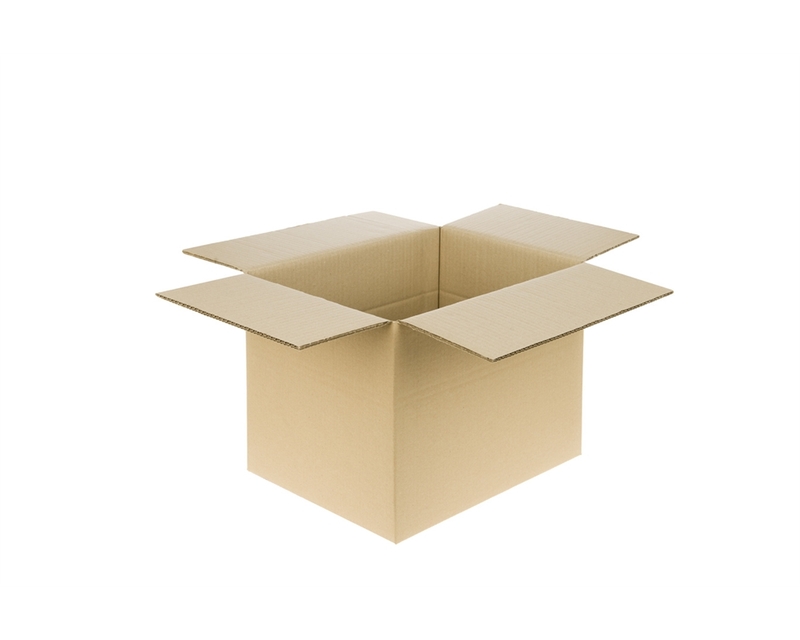 The heavy-duty walls safeguard fragile items against bumps and shakes that can cause damage. 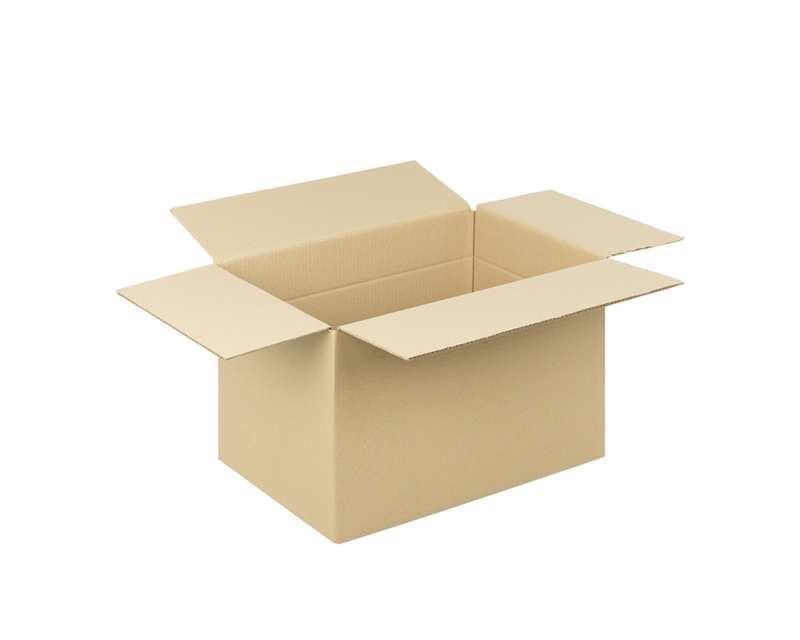 Each box is made up of five layers – an outer layer of paper + a layer of flute + a layer of paper + another layer of flute + an outer layer of paper. 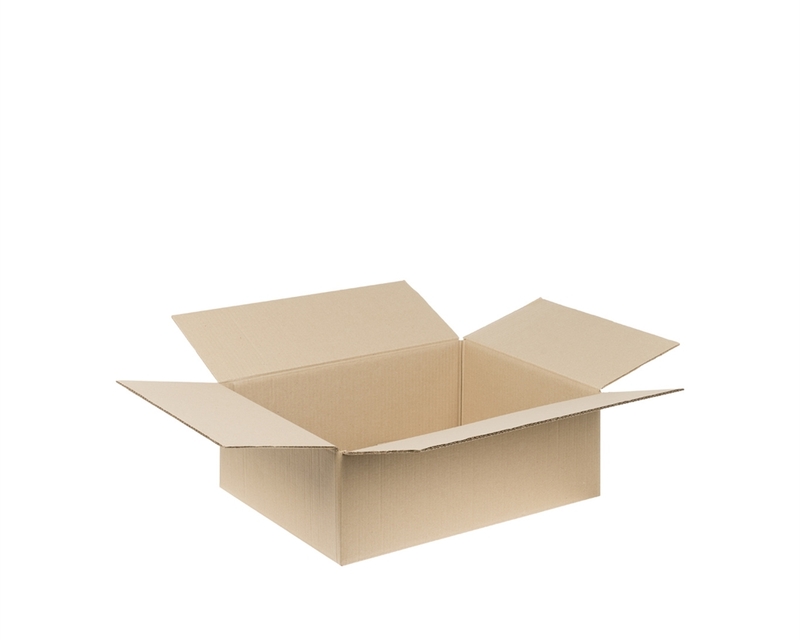 Environmentally friendly Our double wall boxes are made from 100% recycled paper, and they are completely recyclable after use. DS Smith is a leading supplier of sustainable packaging solutions. 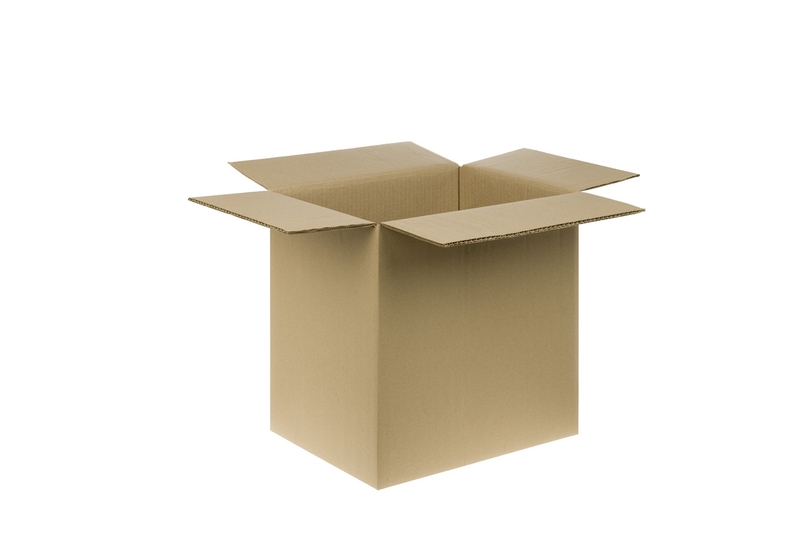 We produce boxes for our customers, collect them once they have been used and recycle them back into more boxes. 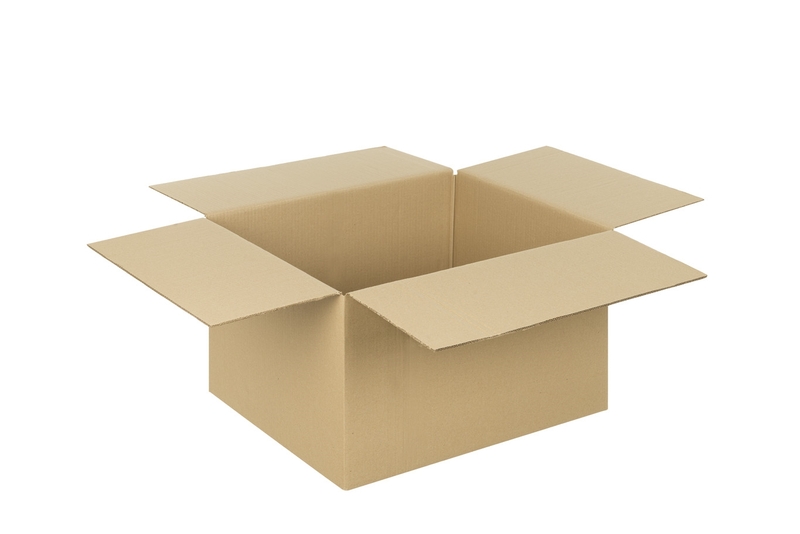 It takes only two weeks for paper fibre to move around our business, and we handle over 5 million tonnes every year. 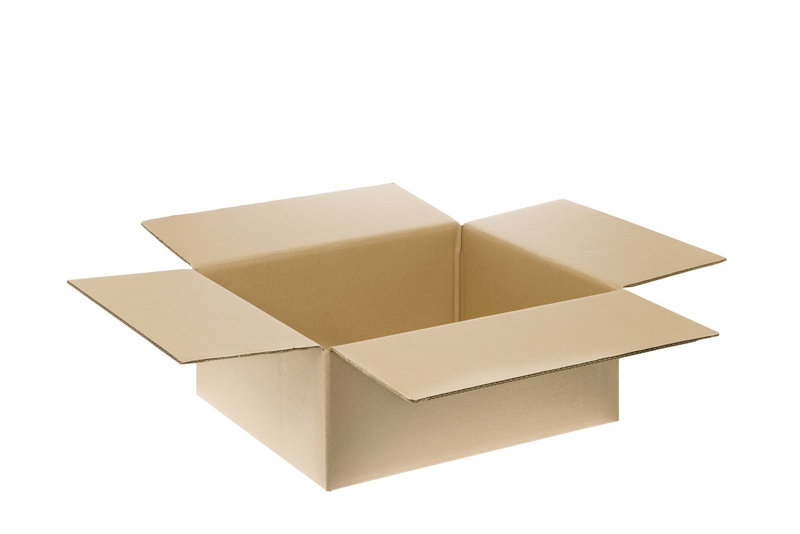 That is the weight of 25,000 jumbo jets! 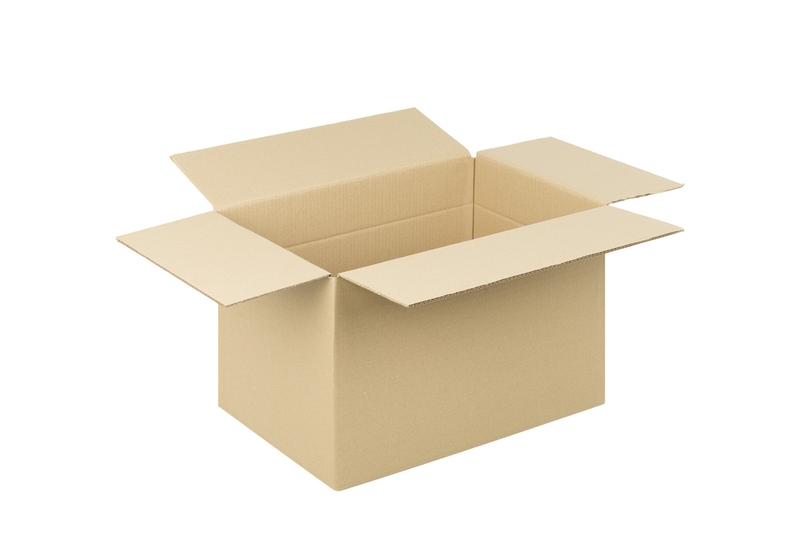 Made to be used and reused Not only are our double wall boxes recyclable, but they’re also sturdy enough to be reused multiple times. 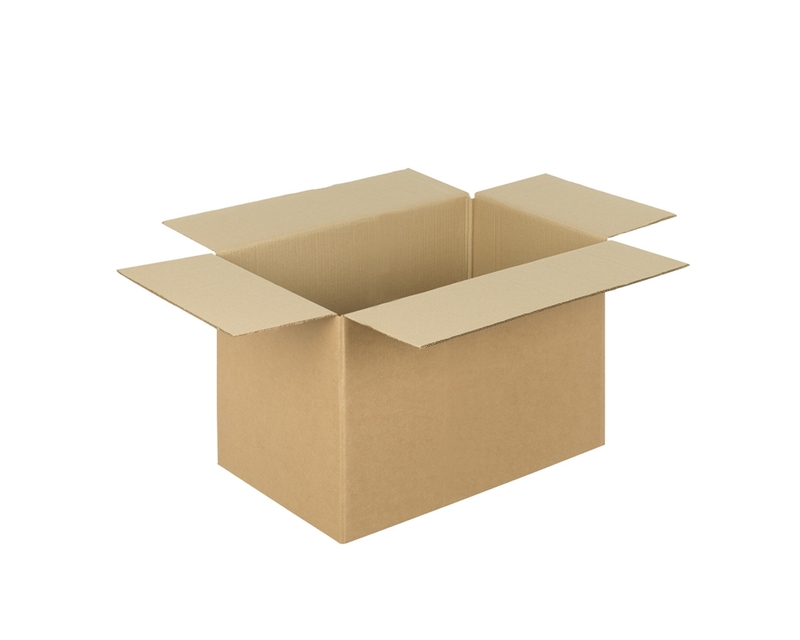 Double wall boxes can hold up through several shipping and storage cycles, saving your business money and waste over time. 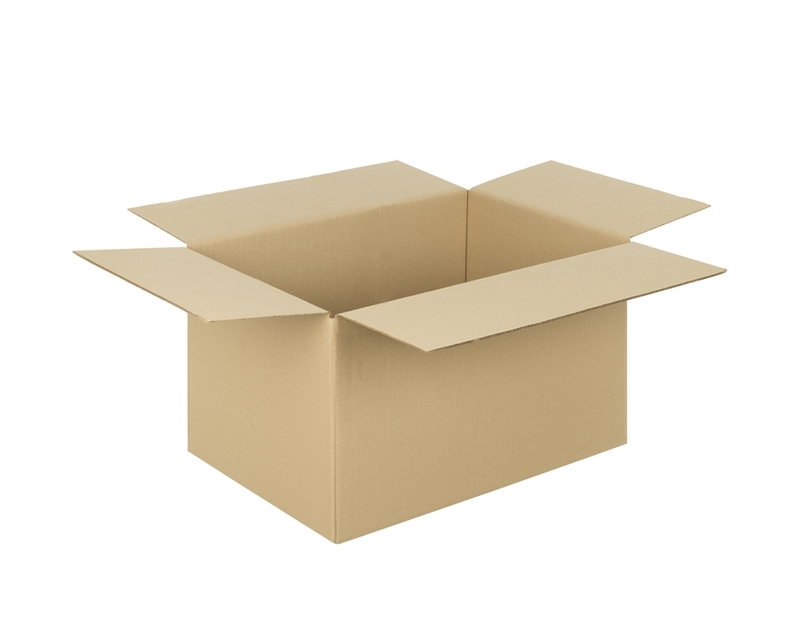 Available in assorted sizes We carry double wall cardboard boxes in a range of 19 sizes, carefully selected to suit the needs of e-commerce businesses. 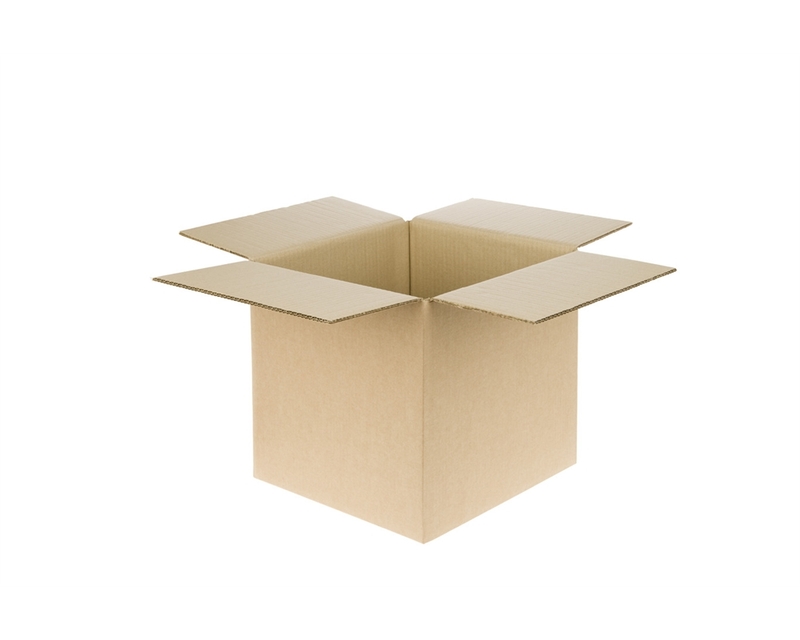 Some dimensions are multi-scored, allowing you to reduce their height. When should you use double wall cardboard boxes?